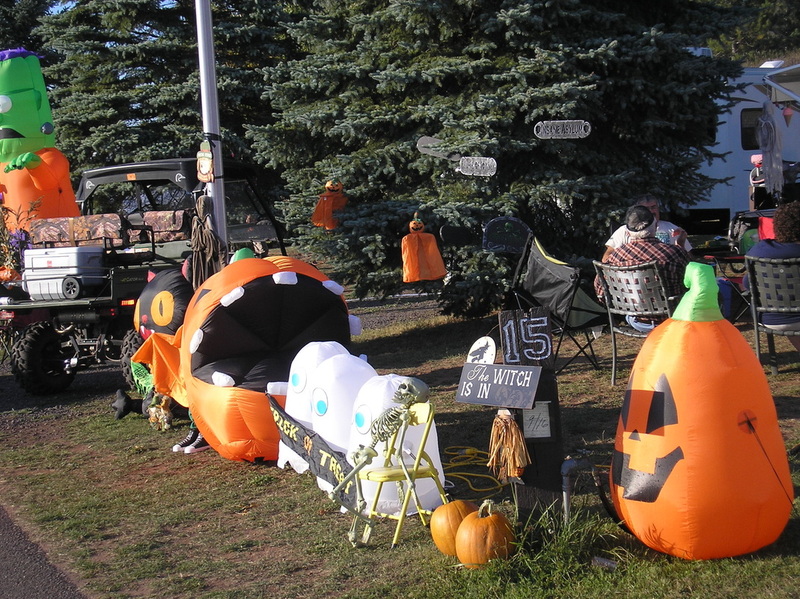 Each September the Village Campground holds its annual Halloween celebration aptly titled Spooktember! 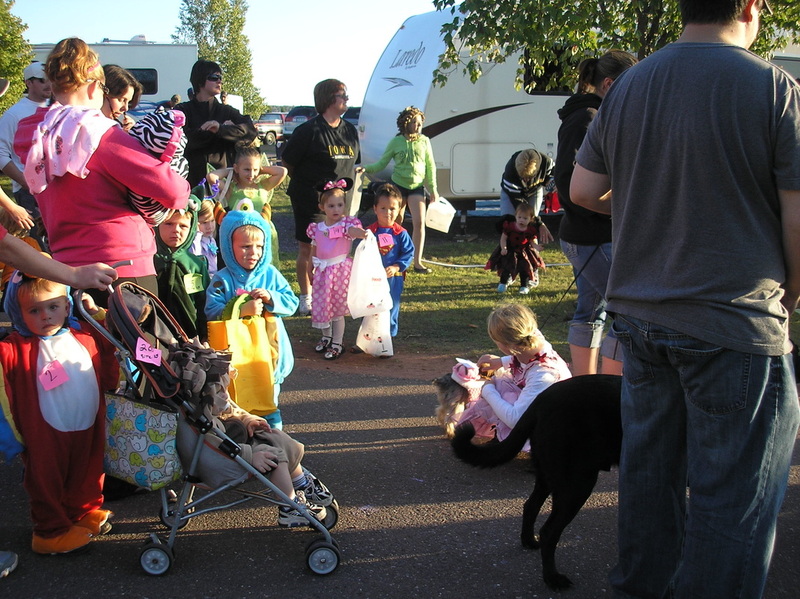 Decorated camp sites, trick-or-treating, costumes and special events make this camping season send-off a memorable experience for young and old. Make your reservations or join the party as a visitor to see just how much fun being scared can be! See the flyer below for details. Don't forget! Spooktember 2018 is on Saturday, September 15th! Plenty of activities for all and come enjoy the Halloween movie Saturday night! If you have participated in Spooktember before, please submit a creepy, cute or crazy photo below so we can post it on this page. creepy, cute or crazy photo! 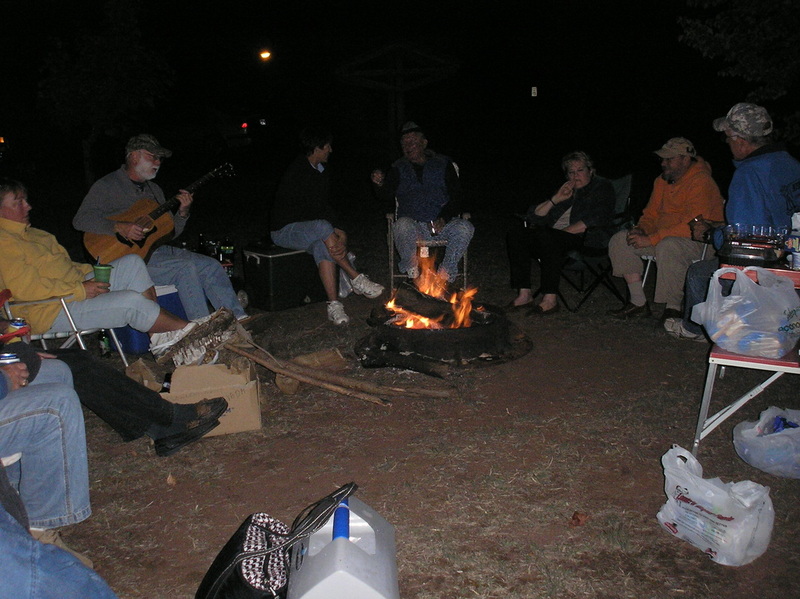 Come down to see how much fun it can be!